You don’t want to read this. You’d rather not think about conflict, or you know you need to but you think it’ll require a lot of time and skill to do it well. Think again. While it may not be easy, it’s simple and it’s the most important skill you’re procrastinating on. 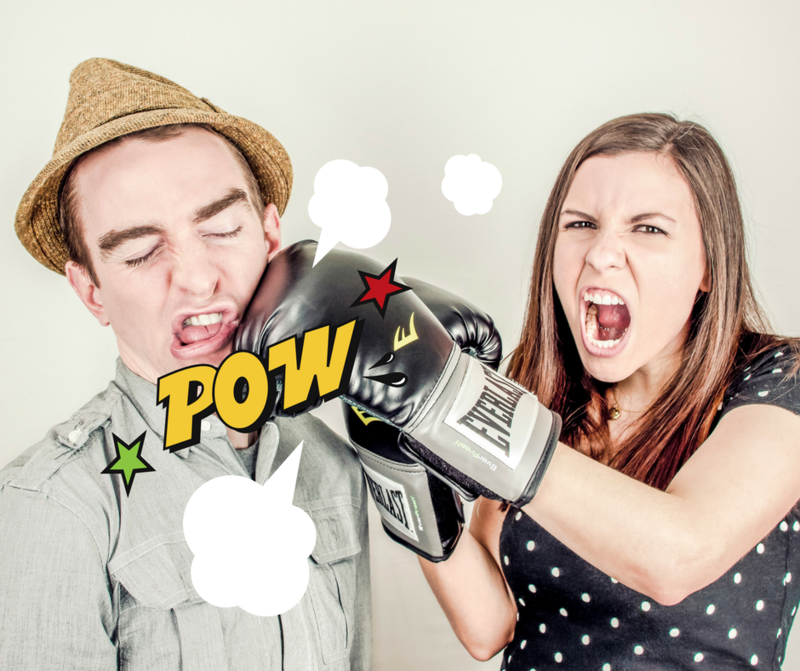 If you really want to avoid the uncomfortable feeling of these conflict struggles, the best way to do that is to learn these productive conflict basics now. Offering a critique of someone or giving feedback with compassionate intention is necessary and very different from these. To learn more about the differences, check out The Gottman Institute’s definitions, which are focused on marriage conflict but apply in the workplace too. Address it privately as soon as you feel it brewing. If you feel it, so do others, so address a simmering conflict head-on to prevent it from reaching a boil. Introduce the parties to multiple ways to view the situation to shake up their model of the world. You do that by asking a series of “what if” questions. They can then find their own solution by interpreting the situation or person with new content or context, and they’re also more likely to see their role in creating the situation. Disagreement between people is always in the details. So another option is to get them to go big picture. Ask each, what’s the highest intention of what you’re trying to get across or get done with this person? Keep asking until they both see that the highest purpose they’re striving for is similar. Now they’re in agreement, and it’s much easier to smooth things over. Prevent conflict in the first place by having a set of core values for the team or personal relationship that is co- created. Values like respect, clear communication, and accountability make it obvious to all what behaviors are acceptable and what are not. I love coaching leaders, relationships and teams to create the culture that they want. Check out Keating’s article for more on how to handle conflict, including when you might have no choice but to impose a solution for the greater good. The interests of all and the health of most people around you far outweigh the interests of one. Finally, remember that everyone is doing the best they can with the resources they have at any given moment. Conflict is a sign that a person is low on emotional, mental or physical resources right now, so part of being a strong leader also means paying attention to the whole person suggesting that they discover how they got to this point: what else is going on in their life that’s stressing them, are they pulling on past experiences or limiting personal beliefs to lead to this new conflict? Just give them those questions to ponder on their own (you’re not asking them to share private stuff). When they deal with the root cause, they can stop using blame or bandaids as their strategy.